ESD Goods dealing Electronic packaging material, such as Anti static foam,ESD Conductive Foam, ESD tray Products based on PE foam, EVA foam, EPE foam, PU foam, Hollow board and PP corrugated Box , and also other Clean room Products , Such as anti static wrist strap, ESD shoes ,esd Chair, Anti Static Slipper , ESD tweezers and so on. 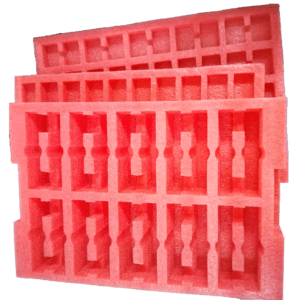 ESD Foam called Anti static foam,includes PE foam,EPE foam,EVA foam and PU foam , mainly for electronic packaging. 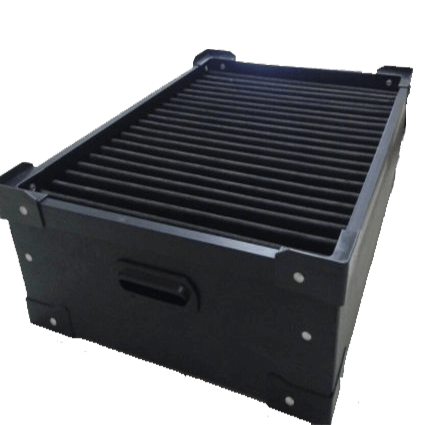 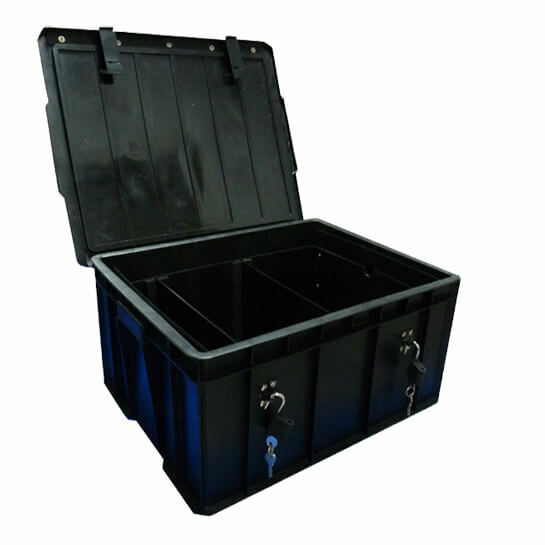 ESD Tray include ESD PP tray, ESD corrugated tray, danpla tray,carbon box, and PE foam tray, PU foam tray, EVA Foam tray, EPE foam tray and so on. 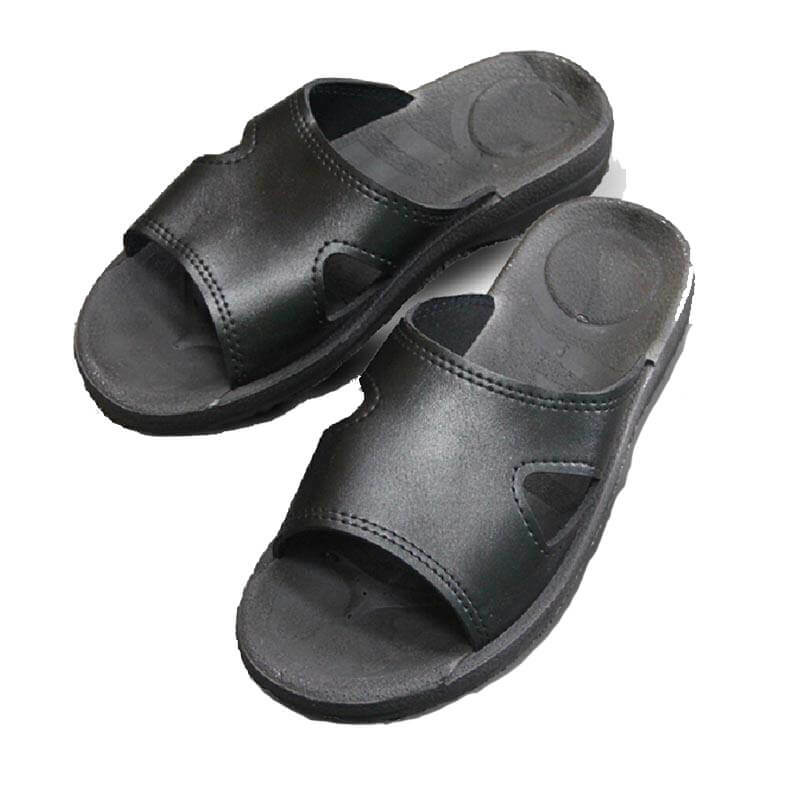 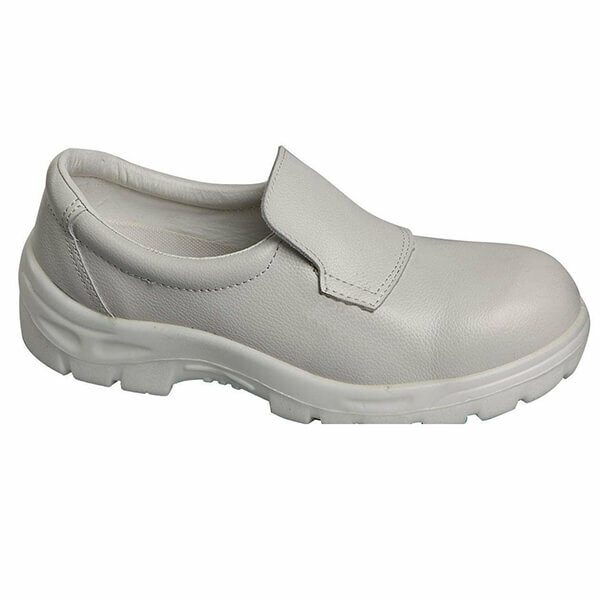 Other ESD Products mainly used in the clean room, such as ESD Chair,ESD heel strap,wrist strap,ESD shoes,Slipper and so on. 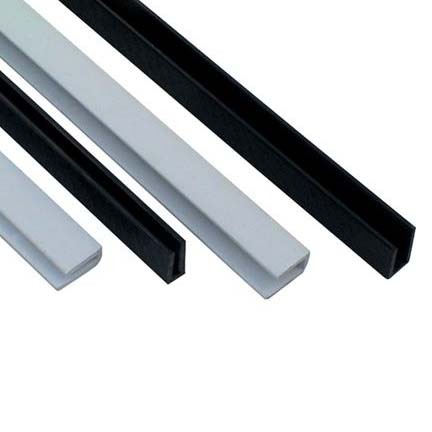 Anti static Foam Seal & Gasket is made of Polyethylene foam, which is used for protecting the precise electronic parts,LCD screen , displayer or some other electronics. 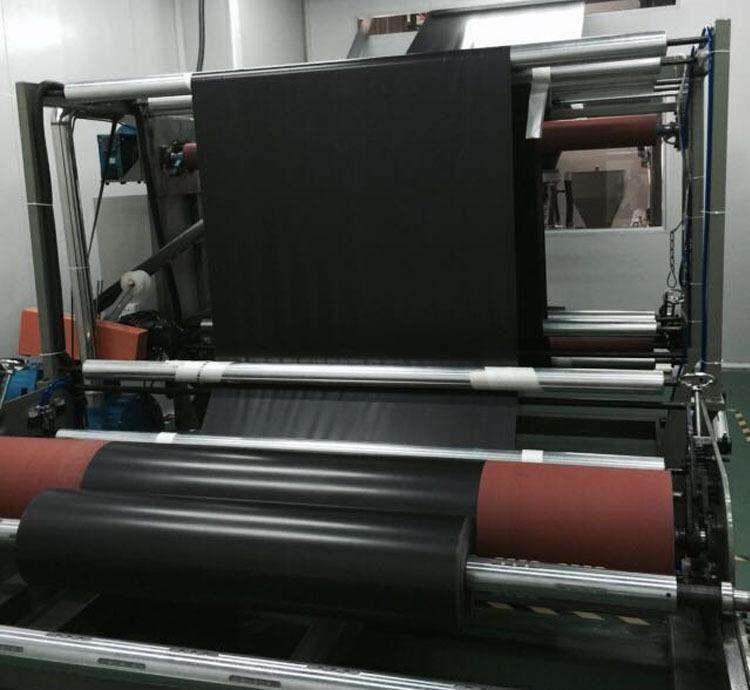 it's the first choice for the electronic packaging material. 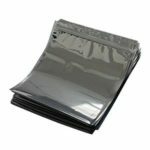 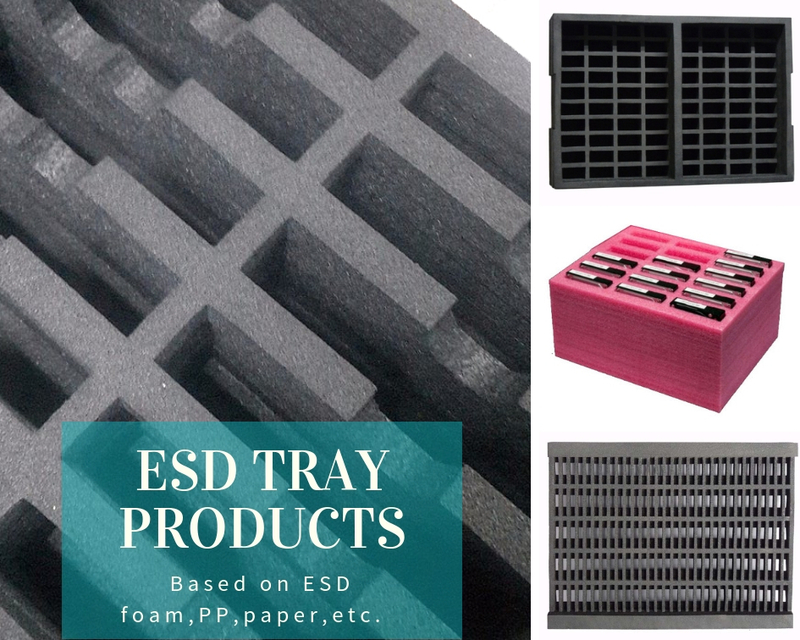 ESD Goods providing all kinds anti static foam Electronic packaging material, including PE foam, EVA foam, PU foam, EPE foam, all are conductive and anti static type, meet all the electronic packaging material needed. 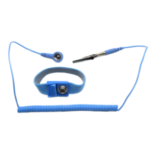 surface resistivity from 10^3 to 10^11. 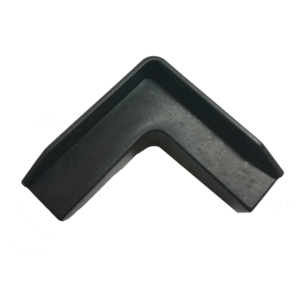 Anti static PE foam, also called ESD PE foam, which made of PE with conductive carbon, some special padding and foaming agent. 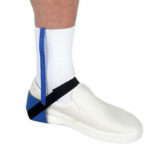 Its main feature is Eco-friendly. 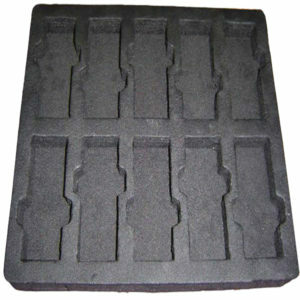 Anti-static Eva foam, named ESD EVA foam, is closed-cell foam, which is made of EVA material and conductive carbon filler. 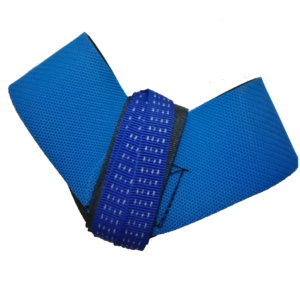 Its main feature is good for die cutting. 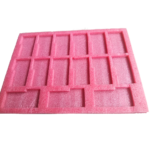 Conductive EPE foam, pink ESD foam, also called anti static or ESD EPE foam, is one type of packaging materials with high-strength buffer and the seismic capability. 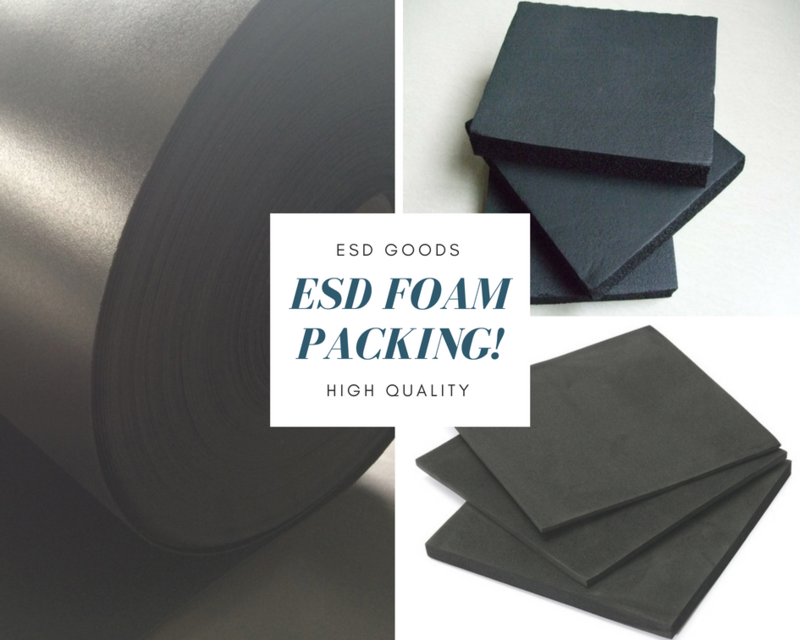 ESD PU foam is open cell soft foam which take polyurethane (PU) as raw material and add anti static materials and then foaming. 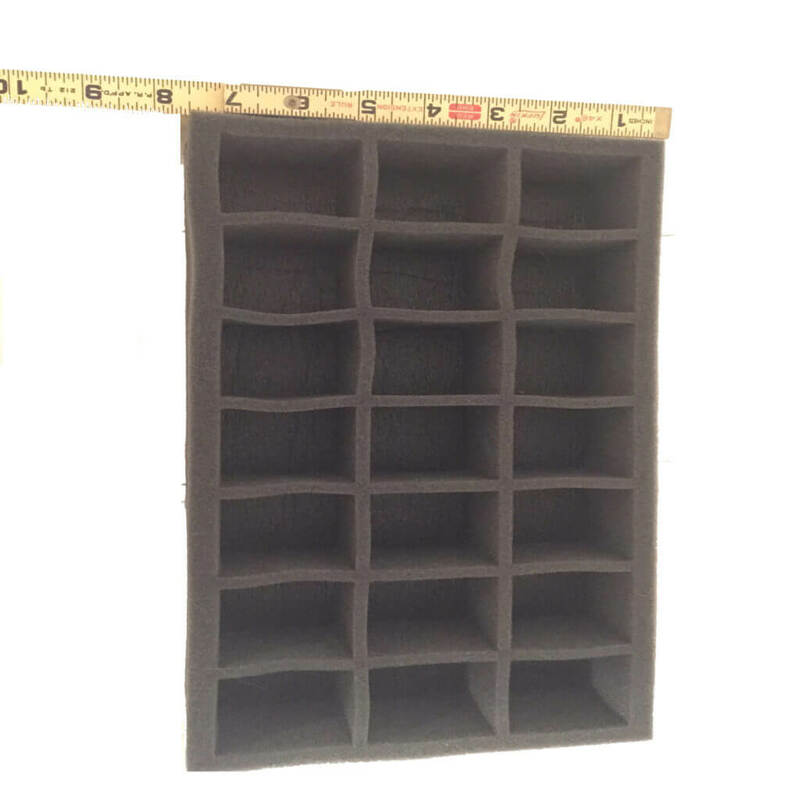 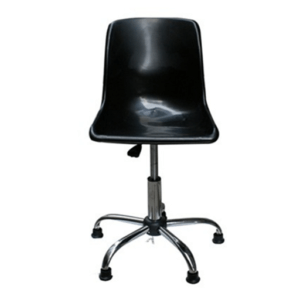 it have good sound absorption ability. 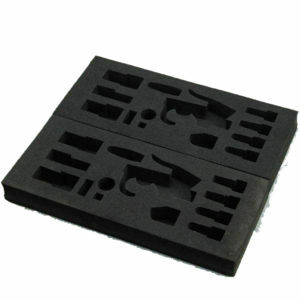 ESD foam tray based on the PE foam,EVA foam, EPE foam, PU foam material, which used for the sensitive electronics packaging, turnover, storage and shipping. 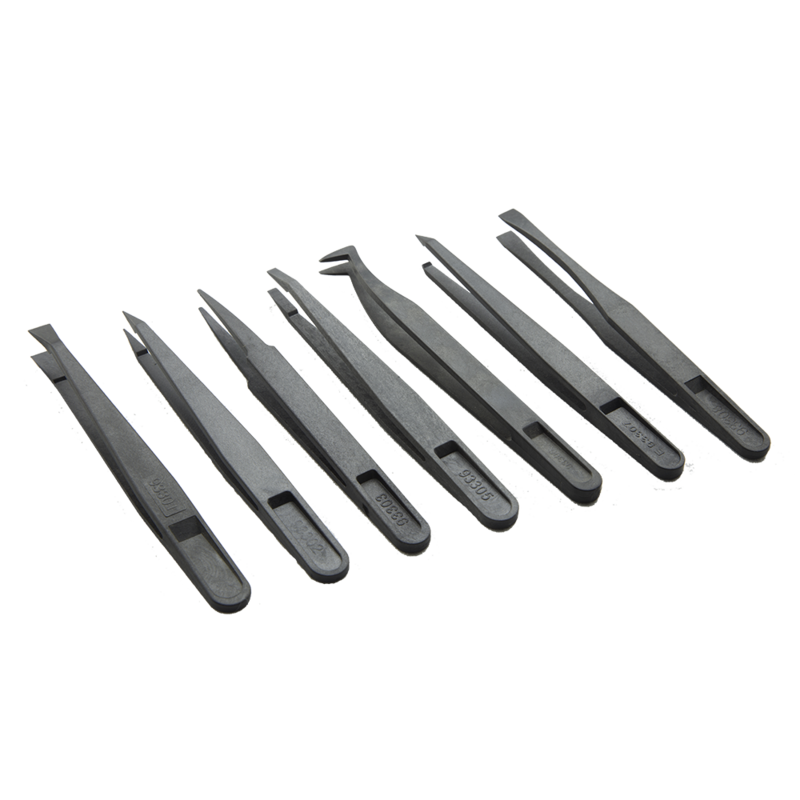 Other ESD products include many ESD products used in the clean room, such as ESD wrist strap, heel strap, ESD shoes, ESD slipper, ESD Chair, conductive tweezers, and other ESD products.